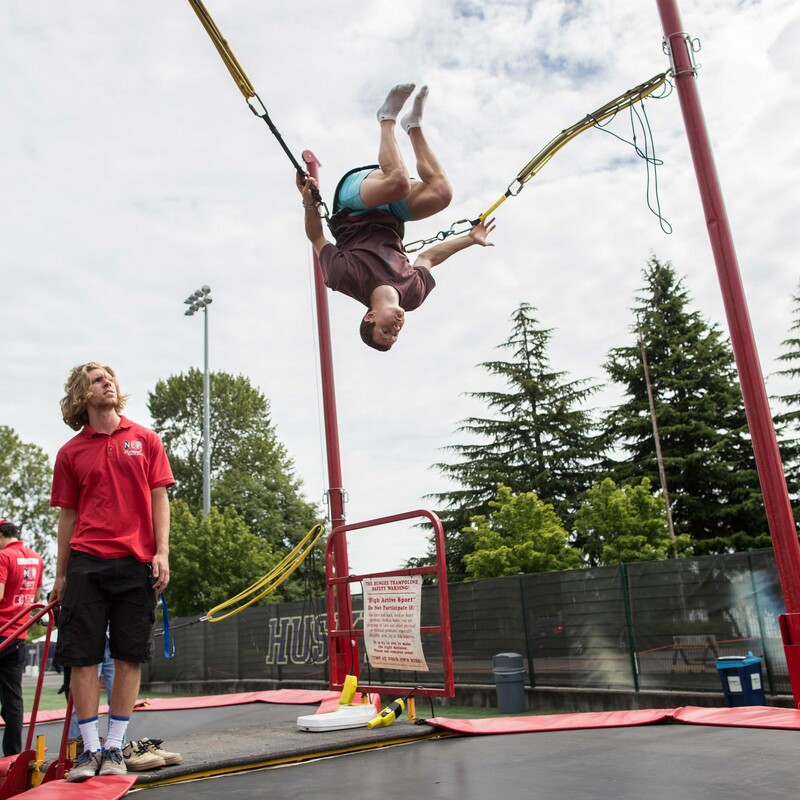 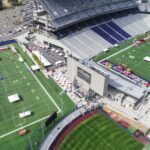 Take fun to new heights at the next outdoor corporate event, field day, or school fundraiser, with the 2-person Bungee Trampoline rental. What’s more fun than jumping on a trampoline? 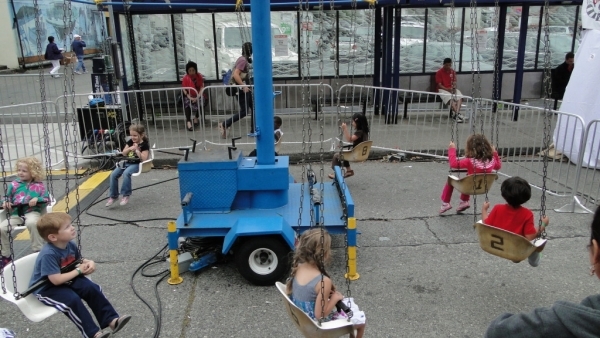 Doing it while being hooked up to a bunch of bungee cords! 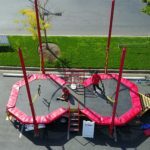 Our Bungee Trampoline allows guests to bounce and flip over 20 feet in the air and has two stations for twice the fun. 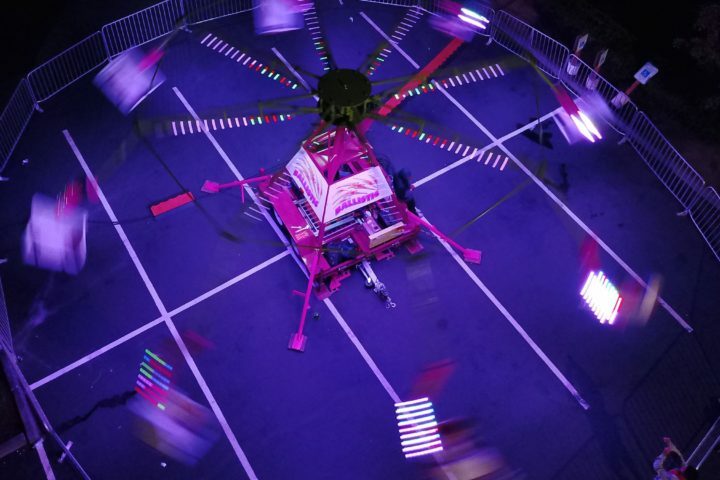 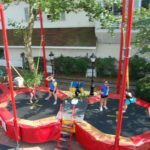 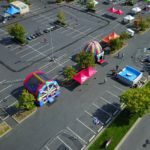 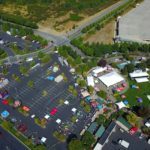 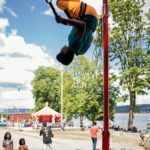 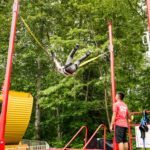 This is a great attraction for thrill seekers of all ages and for more participants at a time, there is also the option of our Monkey Motion 4-Person Bungee Trampoline rental as well.